There will be about 400 units spread between the ‘Creek Vistas’, with prices at Dh800,000-Dh1 million for a one-bed (of 500-600 square feet) and Dh1.2 million to Dh1.4 million for a two-bed (between 800-900 square feet). 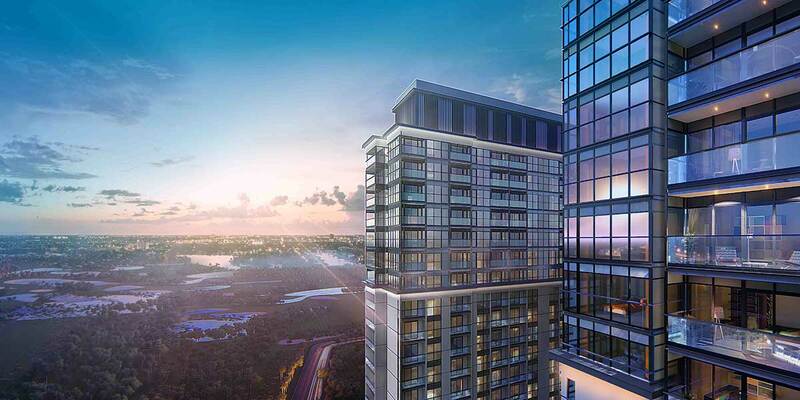 Completion of the canal-side development is scheduled for mid-2021.Dubai: Dubai’s property market has got its first twin-tower launch of 2019 – a 28-storey, 150-metre high project in Mohammad Bin Rashid Al Maktoum City, near Meydan district. 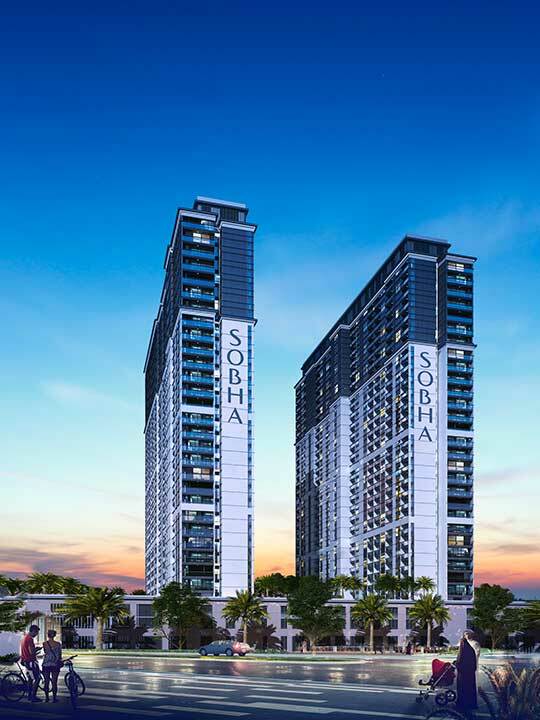 It will be built by Sobha Realty and within the Sobha Hartland cluster, which until now was more about villas and low-rise apartment buildings.